So, what are my thoughts on this momentous day? Well, let’s first get my gripes out of the way. 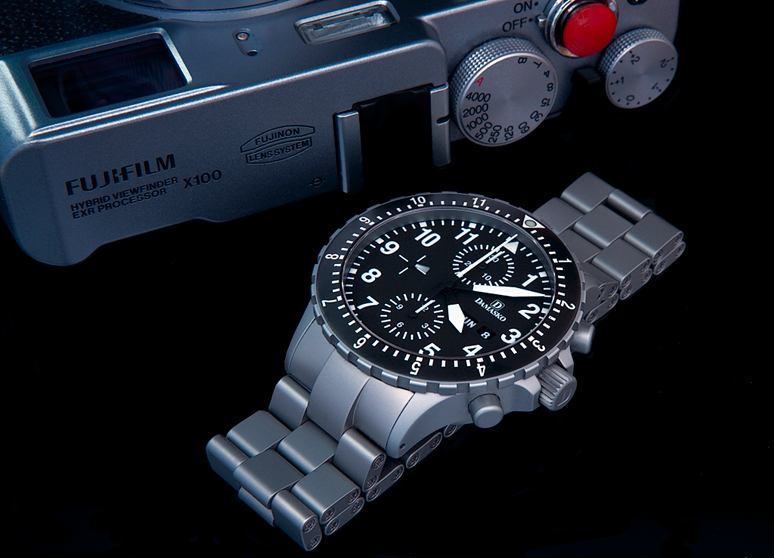 I first heard about Damasko watches back in 2006. I immediately ordered a DC66 and was blown away by the quality and innovation of this watch. The ice-hardened steel, the perfect bezel, the pure attention to detail, the rugged 7750 movement. Everything was just right except for one thing: there was no bracelet option. 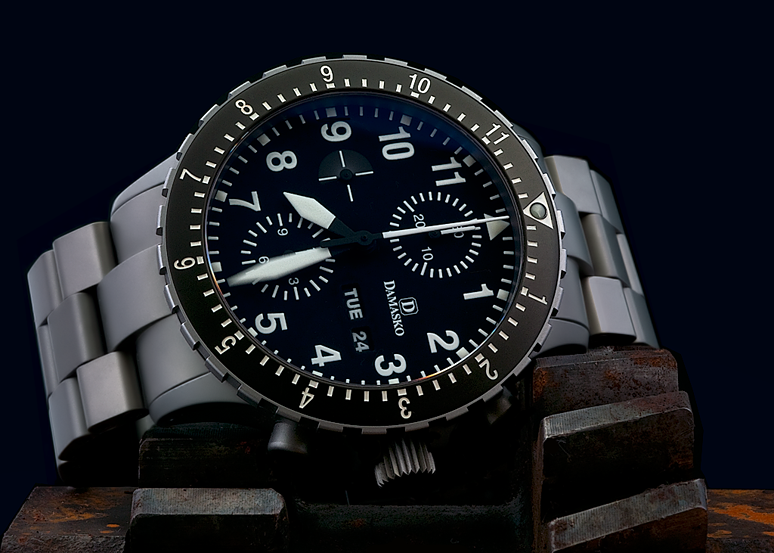 Sinn produced a very similar watch, the 757, and they had no problem producing a bracelet for it but Damasko stubbornly refused. We emailed them, rang them, cajoled them, ran threads petitioning them but they always said it was low on their priority list, which to us kind of translated to “we the customers” were also low on their priority list. In frustration, many sold their Damaskos and bought Sinns or other brands that did offer bracelets and I was one of them. I kept wandering back, though. There was just something special about the Damaskos and I liked to have one, with or without the bracelet. A couple of years ago I decided to go with one watch. 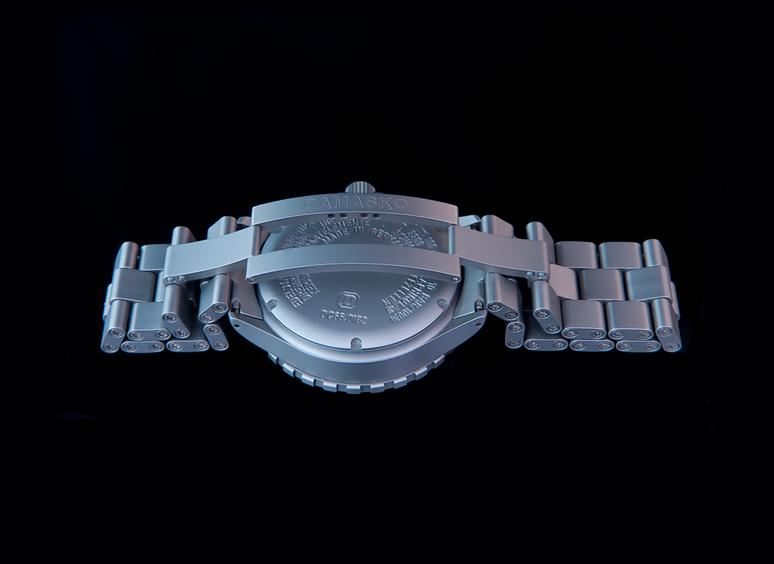 I was tired of having a box full of watches that were never worn, tired of endless and often mindless discussions on forums about the pros and cons of the latest special edition Speedy and I wanted to regain a lot of the time I felt I was wasting. I eventually settled on the Tudor Pelagos and whilst it wasn’t a Damasko it met most of my needs, bracelet included. Then one day the most bizarre thing happened! 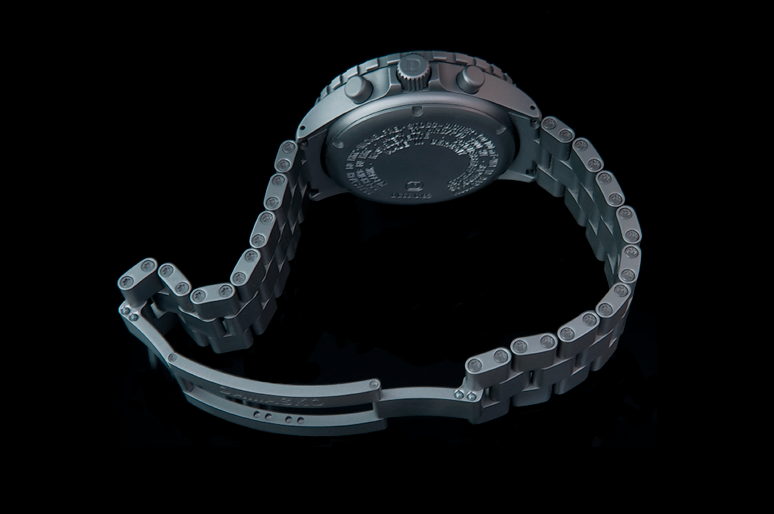 Damasko announced it was to release a bracelet for certain models and one of those included models was my favourite DC66. That day I advertised my Pelagos and ordered a brand new DC66. Finally, I would have the watch I’d always wanted! Happy days!! Well, yes and no… I waited and waited and finally Damasko announced the release on it’s Facebook page. They also announced a few more things… The bracelet was to cost 630 Euros (£470 or $720 at today’s exchange rate). We were getting into Rolex territory here… Bizarrely, if you bought a new watch with a bracelet the bracelet would only cost you 430 Euros. So if you’d been a loyal customer for years like I had, suffered the lack of bracelet and provided Damasko with the funds that allowed them to continue in business and develop this bracelet you were now penalised with a 200 Euro ticket. Hmm… how did they figure that one out? It didn’t stop there, though. 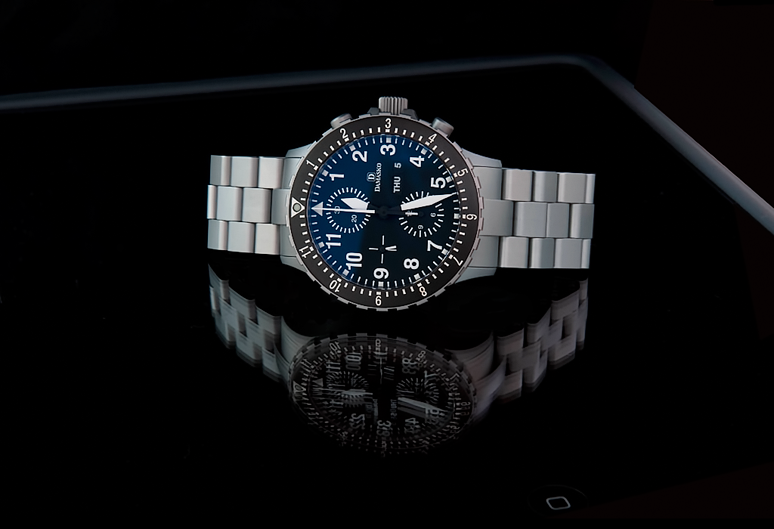 Apparently, in their infinite wisdom, Damasko had failed to uniformly drill the lug holes on their watches so different batches were well…errm…different… This meant that they couldn’t just sell you a bracelet and post it to you to fit yourself, like every other company the world over. Nope, you were going to have to send the watch back to them in Germany! With the insurance that shipping cost me £50 ($75). But they weren’t done yet! Oh no! You were then to be charged 70 Euros for them to rectify their mistake and fit the bracelet for you, so now the bracelet (to existing loyal customers only, of course) was to cost 700 Euros plus the shipping down to them PLUS another 45 Euros to have it shipped back to you. And then the final bombshell… Once they receive your watch it will take anywhere from four to six weeks before you’d get it back. For me this meant I had to buy another watch to cover me during this period. Seriously, you couldn’t make it up. It was for all the above reasons that it took me a year and half to get round to sending my watch to Damasko for fitting. OK, rant over, let’s have a chat about the bracelet itself. It’s good! In fact, it’s very, very good. As with everything Damasko, the construction of this bracelet is over-engineered gorgeousness! And that’s how Damasko hold on to their customers, despite all the above. Their products are just so good, so precise, so well made, so well designed, that we forgive them things we wouldn’t forgive any other company! All in all, I’m extremely pleased with this bracelet and am now content that I no longer buy watches. I just wear the one I’ve wanted all along, the one I’d given up hope of ever owning and the one that almost brought me to tears getting it’s bracelet fitted. My journey is over and I’m glad it is, especially this last little trip which likened itself a lot to a four week trip to the dentist. It’s now been close to a year and a half of owning the DC66 as my sole watch. It hasn’t let me down or disappointed one bit! The timekeeping has been pretty much spot on and the case and bracelet both look brand new. You simply can’t scratch this watch and that’s one of the ways it wins over the Tudor Pelagos. Titanium is very prone to scratching, especially the smaller, finer scratches it picks up simply whilst you’re typing at a keyboard, something most of us do more and more now. The iced steel of the Damasko refuses to mark, no matter what you do to it and whether we like to admit it or not, most of us prefer a watch that looks new.. The bracelet has been a revelation. It still locks as it did when I first got it, there’s no sagging between the links (are you listening Rolex?) and none of the tiny hex bolts holding it all together (four per link) have ever loosened by themselves. All in all this watch is heavily over-engineered and that’s what I love about it. My advice? If you’re thinking about getting a Damasko of any model, stop thinking and just do it. You’ll be glad you did. BUT! 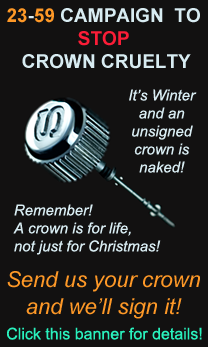 If you’re going to want a bracelet then order one with it fitted from new or expect some heart-ache along the line!